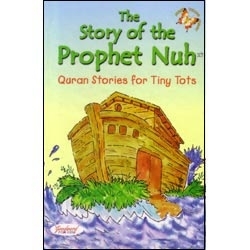 The Story of the Prophet Nuh is a beautifully illustrated and creatively written story about how Allah saved the Prophet Nuh, the believers and all the animals from the Great Flood. 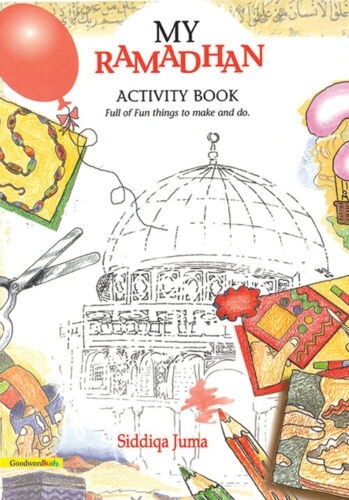 This book prompts young readers to explore the stories from the Quran in a creative and interesting way. 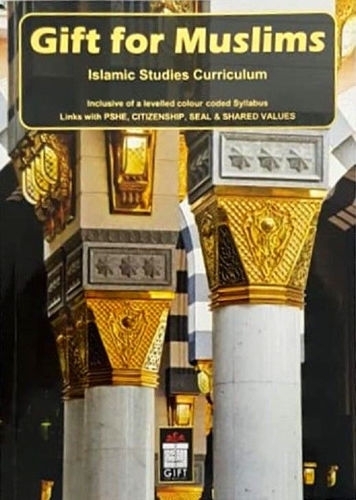 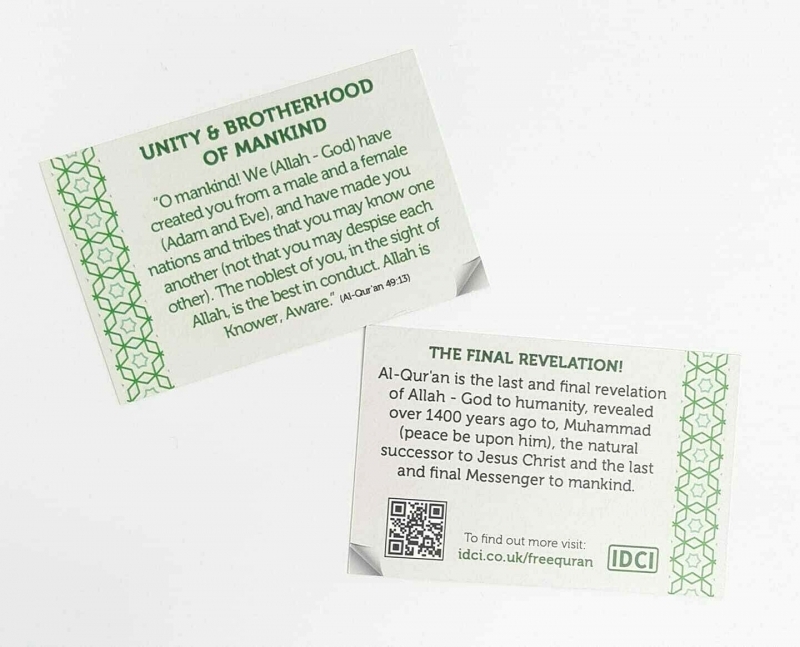 Through the stories they learn the message and moral values of Allah’s great guidebook for life.